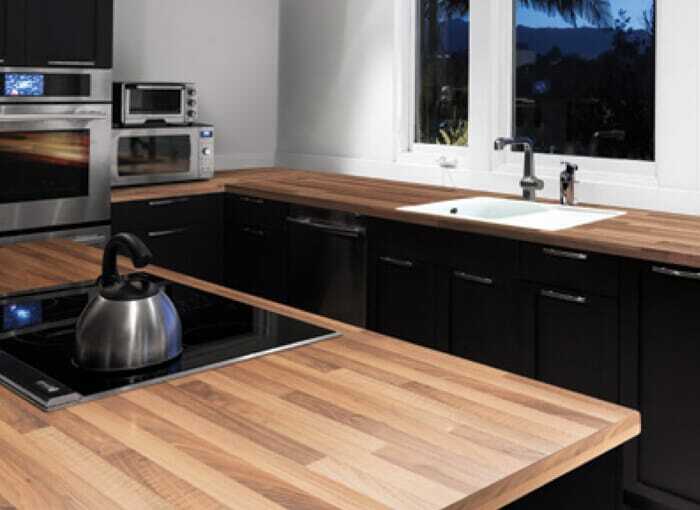 Our Breakfast Bars 900mm range is as comprehensive as it gets. 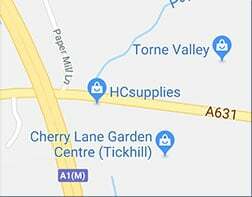 Our range comes from some of the leading manufacturers in the UK Including Apollo Magna & Slab Tech, Artis, Duropal, Mistral, Tandem and so much more. 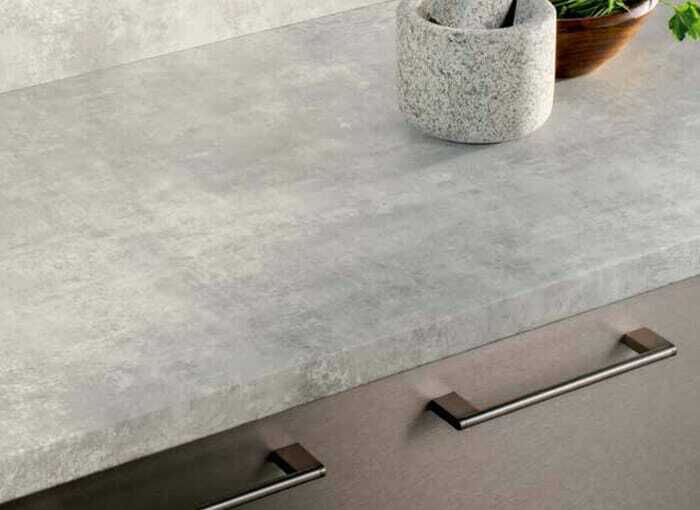 So whether you’re looking for a granite breakfast bar, wood breakfast bar or one of our beautiful laminate breakfast bars, you don’t need to look any further than HC Supplies. 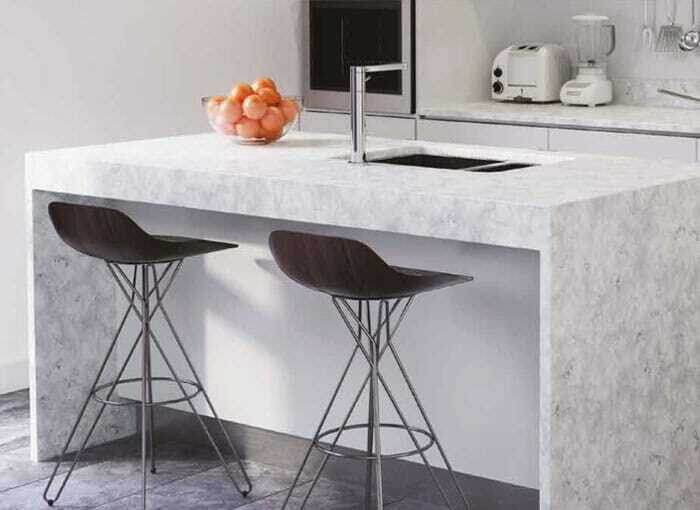 If you didn’t know already, breakfast bars worktops 900mm are not just for breakfast! 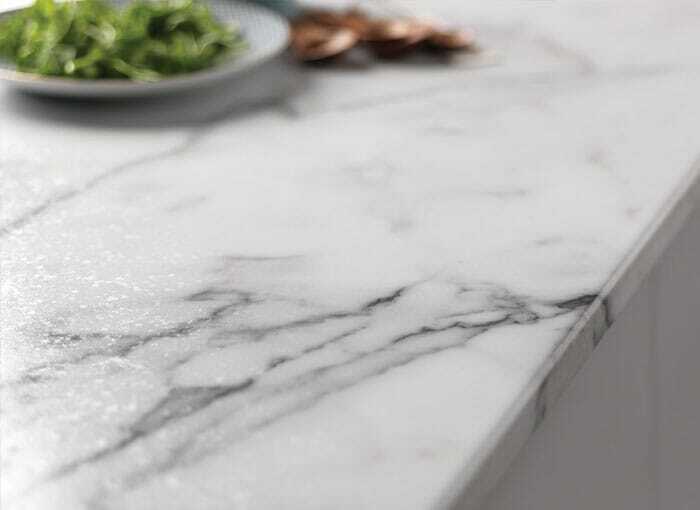 There’s more too them than that, our range of breakfast bars worktops 900mm are big enough to be used for a stylish way to incorporate more dining space into a kitchen design. 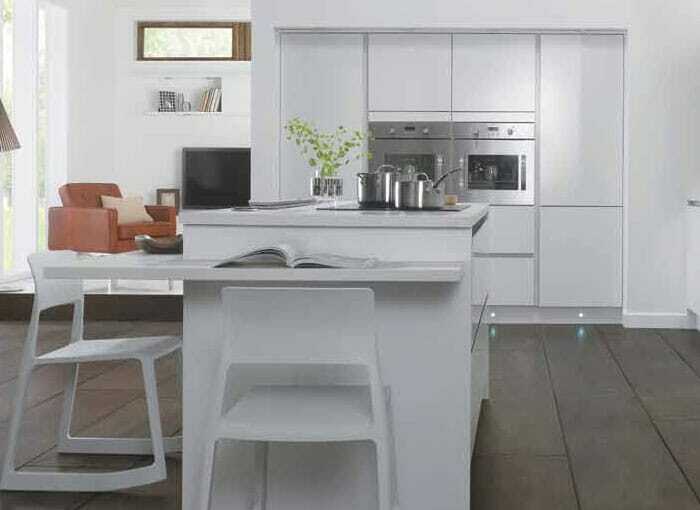 They are the perfect place for your guests or family to sit and keep you company whilst you cook away. They also make an ideal space to use for paying bills, completing homework and entertaining on. 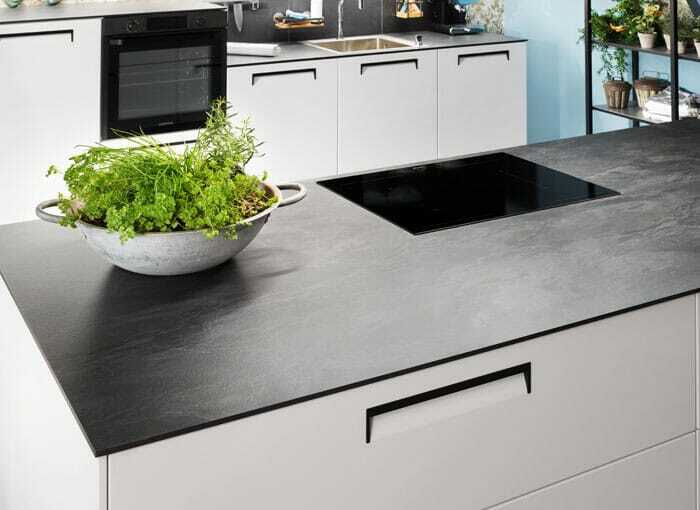 We recommend you browse through our entire range of breakfast bars worktops 900mm or our extensive kitchen worktops range, you will not find better selections anywhere else online. 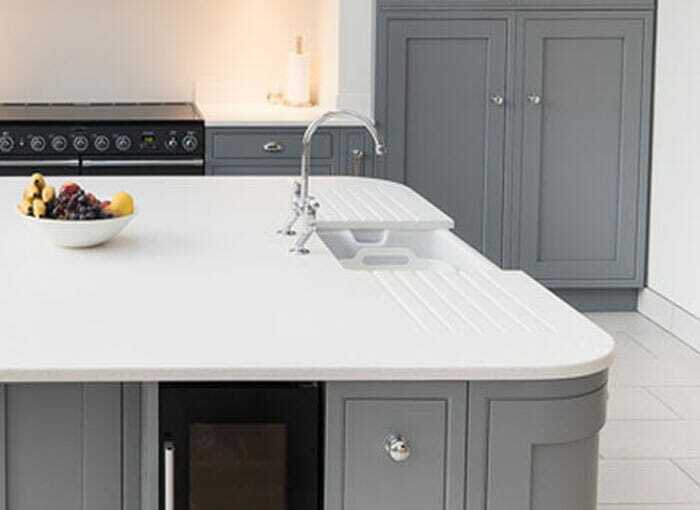 With such a huge range of breakfast bars worktops 900mm to choose from, why not visit our showroom in Doncaster, South Yorkshire and sample our range? 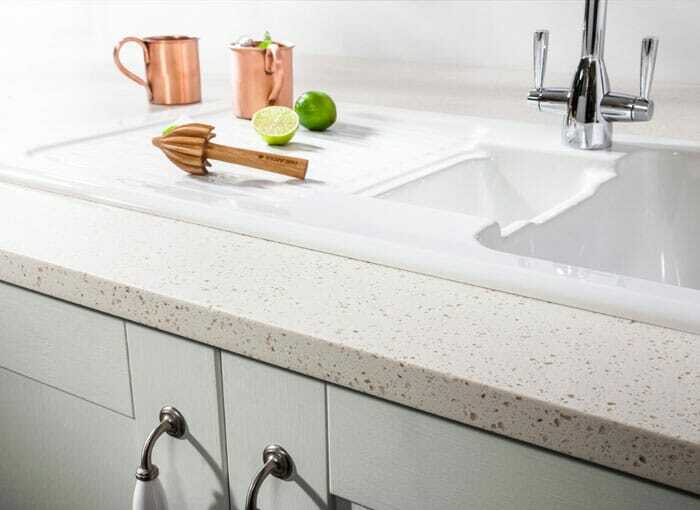 Our team can help you select the perfect breakfast bars worktops that is both functional and looks great. 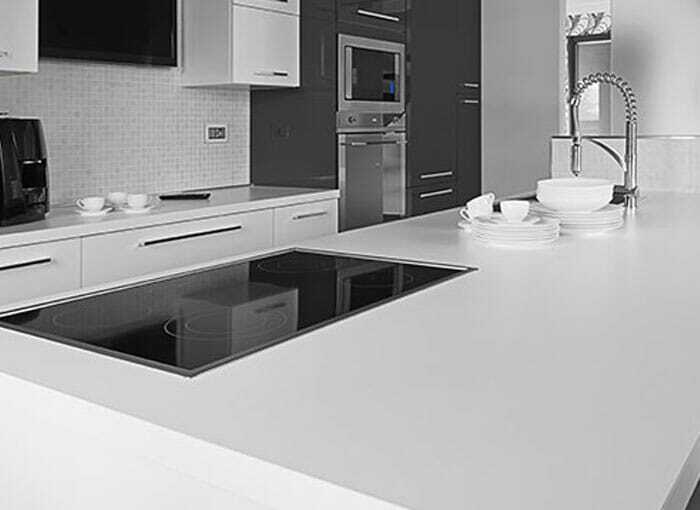 Our entire breakfast bar 900mm worktops range is available for delivery direct to your door within just 2-7 days!